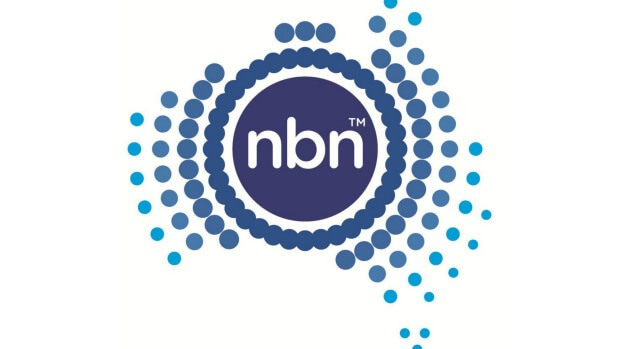 Review of NBN in Caboolture - is it any good?! Since signing up for NBN in Caboolture 2 years ago, my experience has been fairly good. Having been with Telstra ADSL2+ for several years beforehand, making the transition was seamless. Installing the new modem required no configuration, no username and passwords to enter, just plug and play. Personally, I wasn’t using any landline phones for calls whilst I had ADSL2+ and this hasn’t changed since signing up for NBN, but the process would still have been easy to change the phones over to NBN. The traditional phone line is no longer as soon as the new NBN is active. Plugging your phone into the phone port on the back of the modem is all that’s needed to get your phone calls happening again, although if the internet goes down so does the phone line. Speeds were terrible for the first few months, but are now averaging 55Mbps down, 20Mbps up, not too bad considering about 400meters from the node, walking distance. FTTN speeds are very dependent on the length of cable between you and the node, so if you have a node within 100 meters, you should have near maximum speed capacity, but this is also determined by the speed tier that you sign up for. Overall, pretty happy with Telstra, have heard some bad things about other more budget providers, as they don’t have as much network capacity, so will be staying with Telstra for the foreseeable future.